You have just moved to your new Mondev condo. Discovering your new neighbourhood is more than just an exciting hunt, it is an important way to get familiar with the opportunities the area has to offer. Montreal provides us with more and more reasons to be confident when choosing which location to pick from. 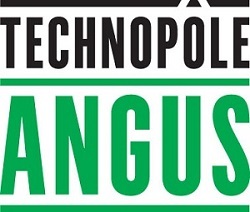 The newest example is Technopôle Angus. This open air market adds a life and vibe to the neighbourhood and makes coming home to your Mondev condo the right choice. Technopôle Angus is an innovative and ambitious business park with the goal of building bridges with nearby neighbourhoods. This massive 580,000 sq. ft. of offices, restaurants and many other services is located right in the heart of the city. It regenerates its surroundings by offering new opportunities for work and leisure. You can be confident that your investment in your Mondev condos is not only an upcoming neighbourhood but continue to attract and gather a community that you can thrive in. Choose one of our neighbouring condos all under a 10-minute drive away such as Rosemont sur le Parc, Spark, Quartier Rivard, Quartier M, X-Star, Quartier Saint-Denis or Le Botanik, and you will find yourself close to this new urban village. 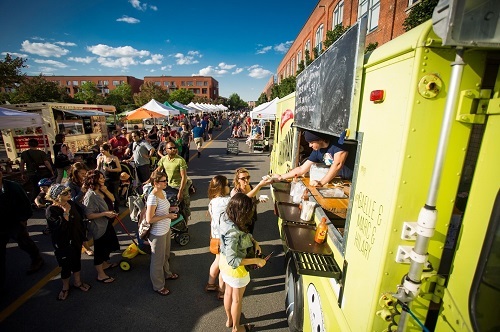 Spend a sunny weekend on one of the open parks, cafes and restaurant, or join the community for special events such as the annual Creative Market. Chef Marc-André Jetté, who formerly led the kitchen at Les 400 Coups, has already recognized the potential of this amazing project and decided to open his debut, Hoogan & Beaufort, in a hundred-year-old renovated former industrial plant. Make it your favourite location for a dinner out; make Mamie Clafoutis your favourite bakery, and Pizzeria Caldo your kids’ choice. With so many other shops, fitness centres, bars and cafes, this recreation hub would want to make you stay long after hours. Building condos in neighborhoods that have a growing community opportunity and business potential goes way beyond just convenience. 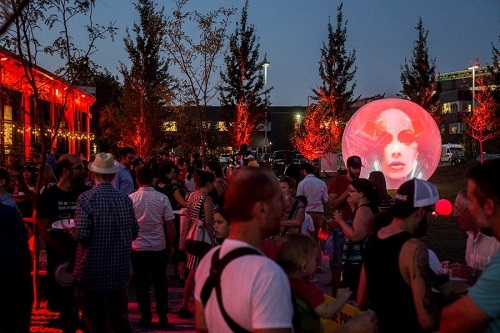 This vibrant business community is now under massive expansion with 450,000 sq. ft. of office space being built and with 1500 new job opportunities being offered. It already represents almost every sector from financial services and IT to healthcare and social development. Be sure that this doesn’t only mean you could find your new dream job at this commercial and business hub, but also that the success of Technopôle Angus is going to create a ripple effect that will make the surrounding neighbourhood, and your new Mondev condo, an increasingly valuable asset. Choose Mondev now and experience the rise of this new wonder in the heart of the Plateau and Rosemont. Be evident to a reviving neighbourhood that is becoming ever more green, eventful and resourceful. Take part of this new chapter in the town’s development and enjoy living the process.